With the advent of the fourth industrial revolution, thanks to the spread of digital technologies, the industrial sector is experiencing a great transformation of the mechanisms through which creates value, innovation and prosperity. 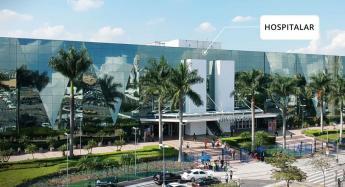 Our business structure has made the ability to adapt to changes a strength. The revolution under way, however, is characterized by boundaries less well-defined and wider than earlier: not only the production processes are invested but, due to the increased interconnection capacity, also the business models and the whole chain of the value are radically transforming. Approved by the Budget Law 2017 and therefore already operational, the measures contained in the following guide represent the tools that the government makes available to companies to deal with this transformation. 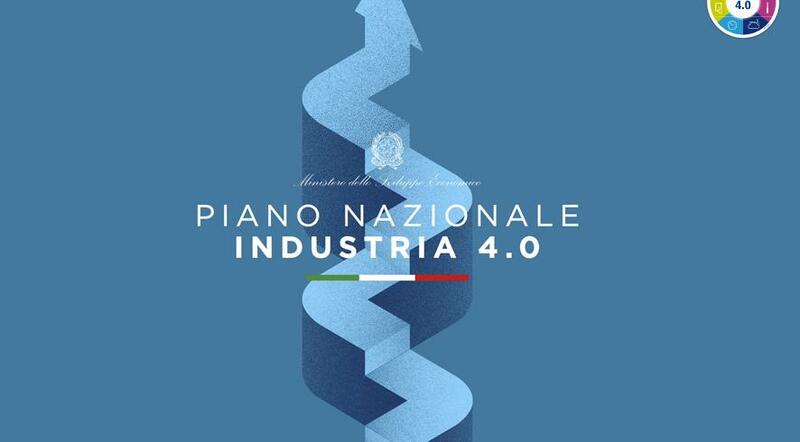 The actions of the National Plan Industry 4.0 provide automatic mechanisms, an amount of dedicated resources and an overall organic that have no recent precedents in the Italian industrial policy. The success of the plan, however, will depend on you and on the breadth with which you will use the provided measurements.